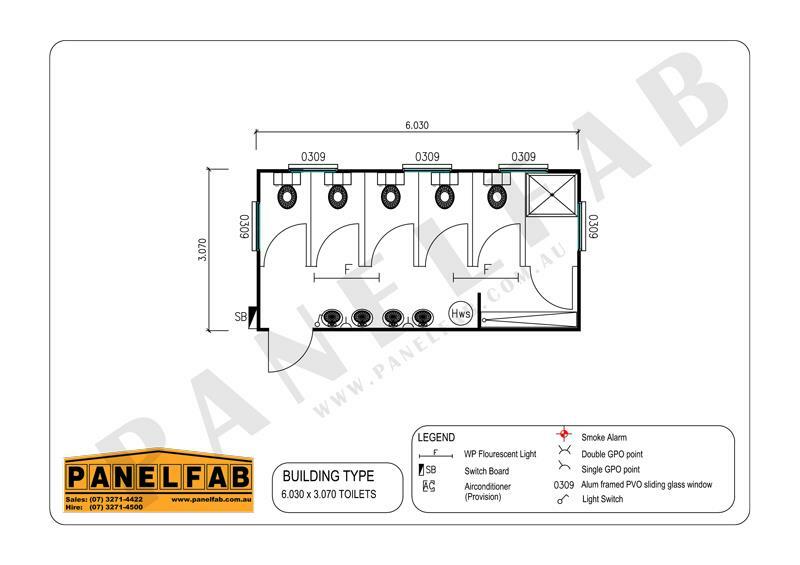 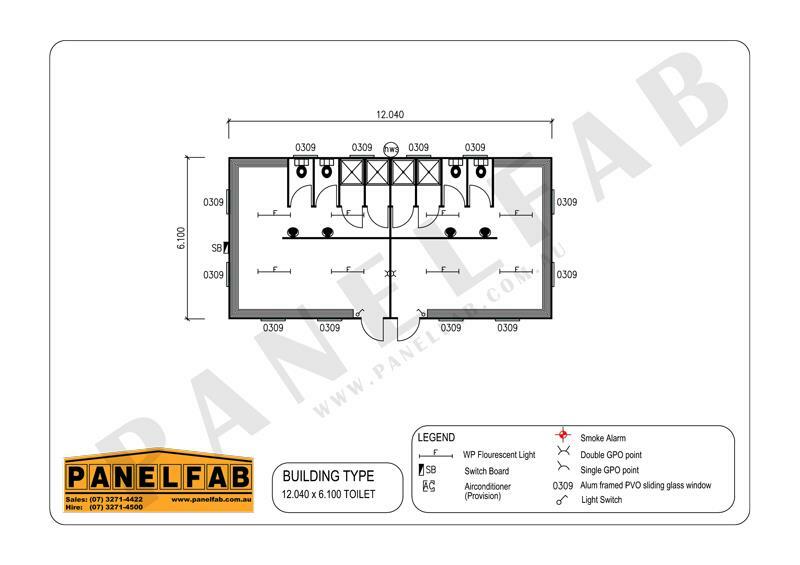 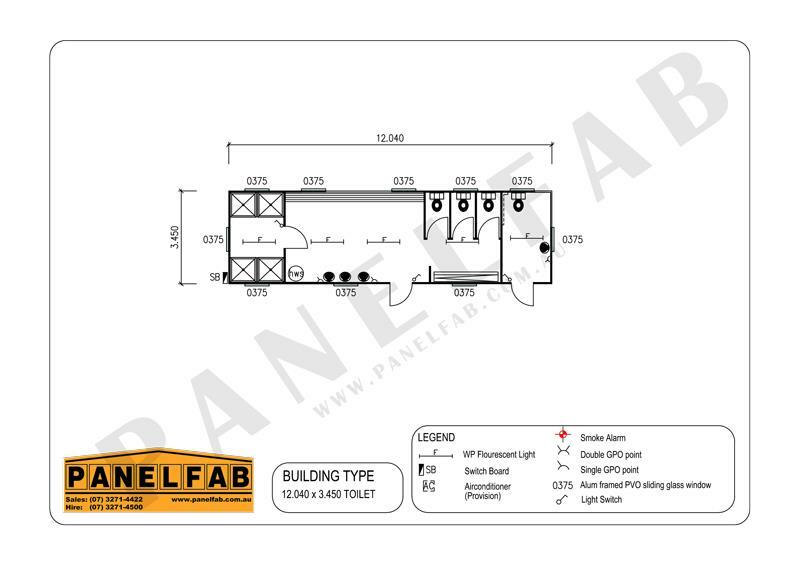 There are a range of PANELFAB portable showers and toilets for sale or hire. 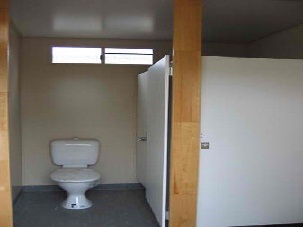 The portable restrooms are constructed, delivered, and installed in weeks not months allowing you to make use of them immediately. They are also easily relocated if you decide to move or your situation changes. 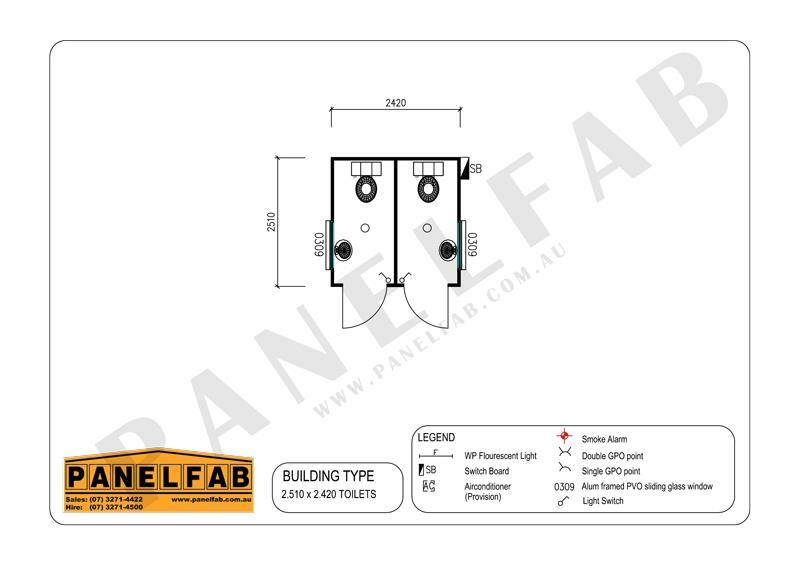 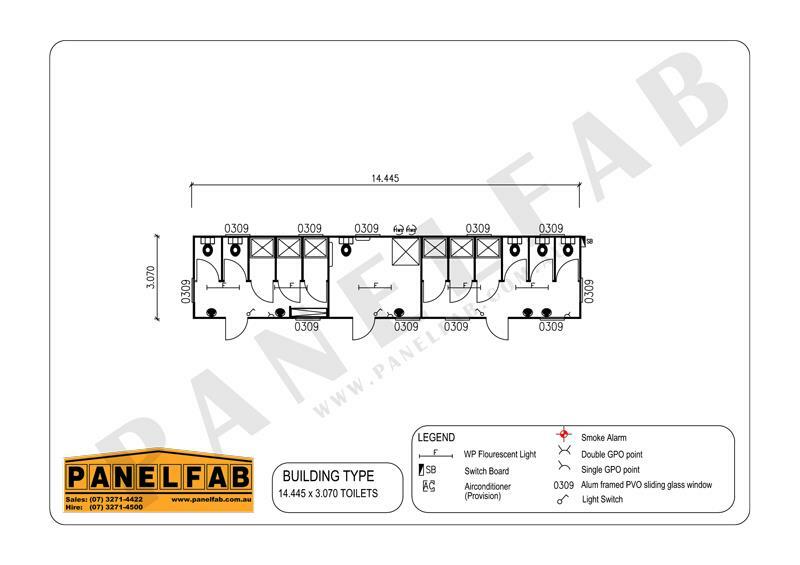 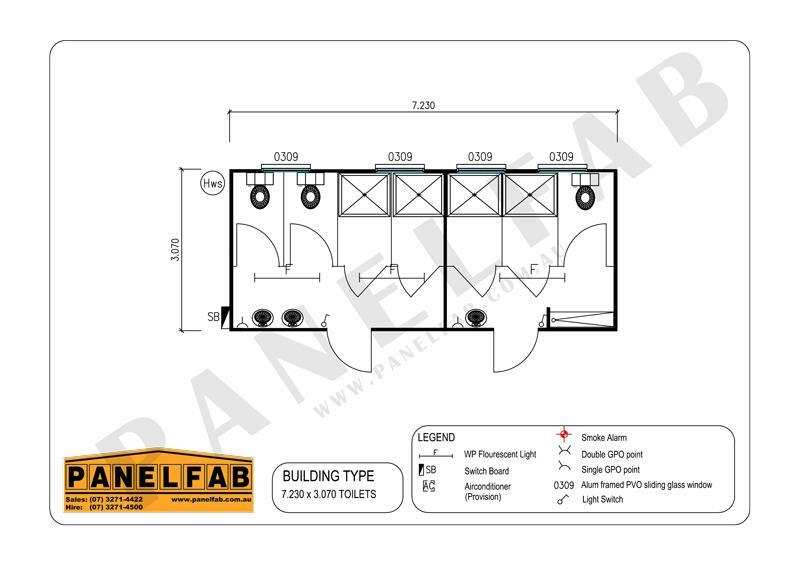 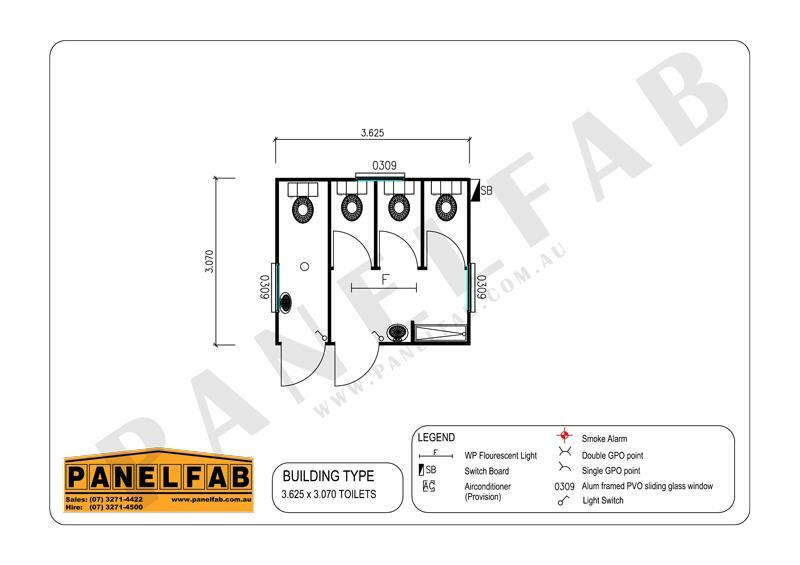 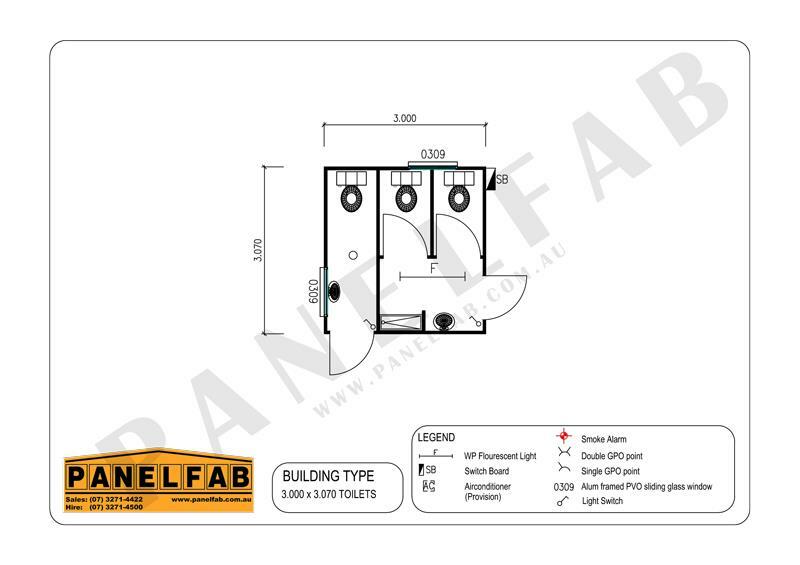 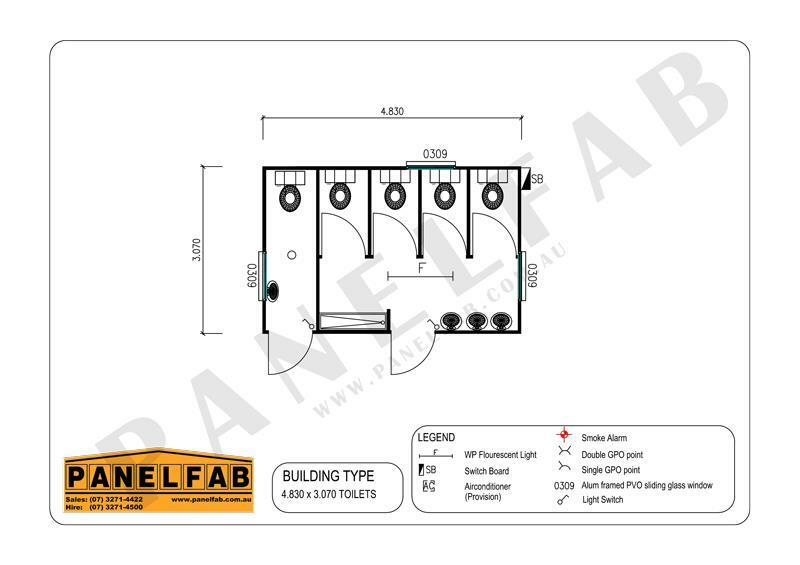 View the Portable Toilets & Shower plans or contact us for more information on (07) 3271 4422 (Sales) or (07) 3271 4500 (Hire). Alternatively you can email us or request a quote for Sales or Hire.